If you have been searching online and researching the very best Buy My House Now Denver CO companies, then you are probably reading several online reviews about which one is the best, and who can close the fastest. Our company works extremely fast, and often times we can close our deals in as little as one week from the date which you accept our cash offer. We determine our cash offers by quickly analyzing the full market value of your home, then we take 80% of that and subtract the estimated repair costs to determine our maximum allowable offer (MOA). We then use the MOA as our base starting point, and will sometimes attempt to get a lower negotiated price so that we have a bit more flexibility on the rehab, that way if we are blindsided by an unexpected repair then we can recover and will have more of a buffer in there to work with. We are upfront and honest about our home buying program, and we clearly state that we are doing this to make money. We have a minimum profit margin that we look for on a flip, which is at least $20,000 profit at a minimum. The reason why we look for this exact number is that there is a lot of hard work and risk involved in fixing and flipping a property in a given time period, and performing all of the necessary activities to market the house and get it sold in a reasonable amount of time. 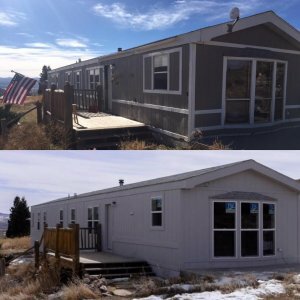 If you are interested in getting a fair, no obligation, 100% free cash offer on your Denver Colorado property then feel free to give us a text or call right now at (719) 286-0053 and someone from our professional home buying team will contact you within 24 hours and provide you with a custom solution for getting your home sold in a timely and professional manner. 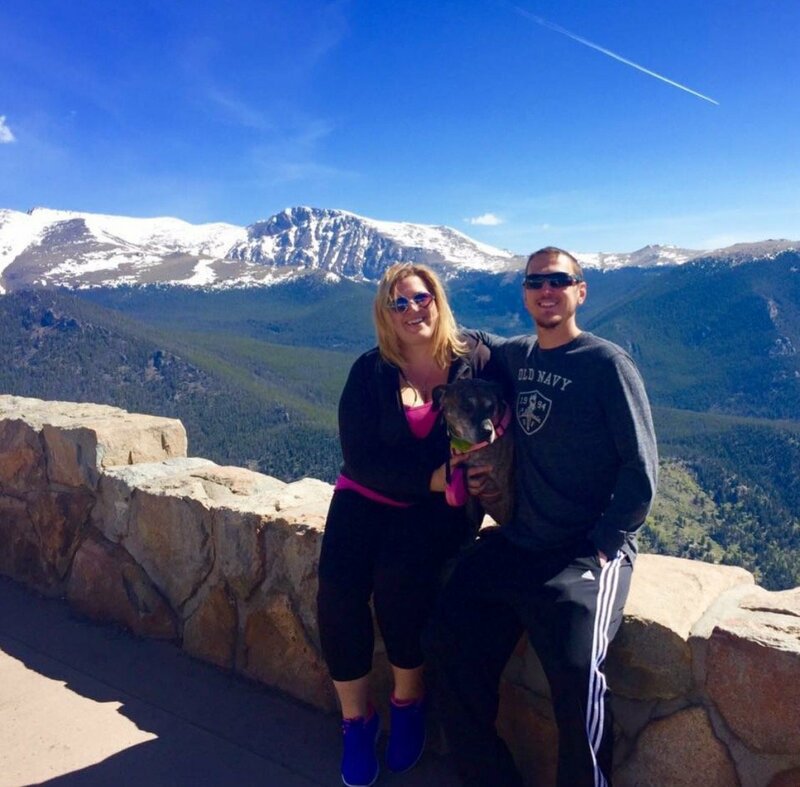 Our home buying service prides itself on helping our clients get out of tough situations such as foreclosure, job loss, inheritance, or Divorce, and we are dedicated to assisting homeowners with their problems, and we’ll do anything we possibly can to help them! We have experience in a variety of different areas, from remodeling and marketing houses to moving companies and debt relief options. We also have built professional relationships with local real estate agents, attorneys, and other similar people in the field who can all help to get your home sold in the timeline that you prefer. 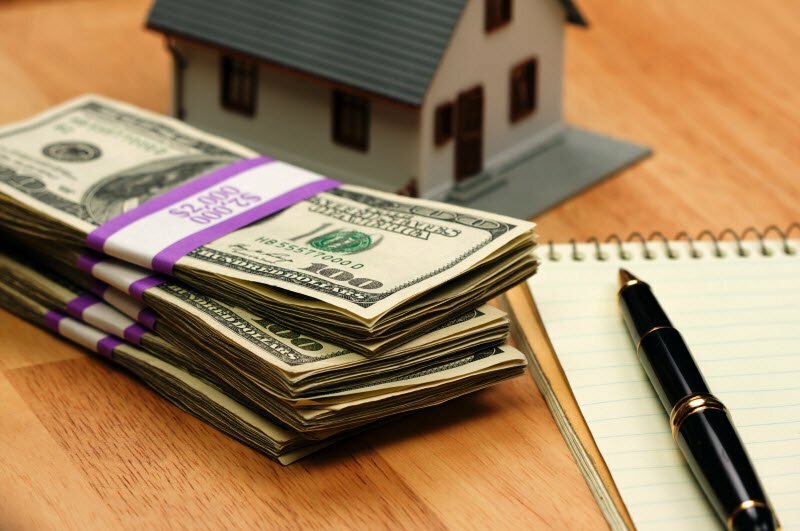 Our company buys houses with our own cash, which allows us to move a lot faster on our deals than other competitors in the marketplace, and it allows you to sell your home quickly in as-is condition, without making any repairs on the property whatsoever. Sell as-is for cash. 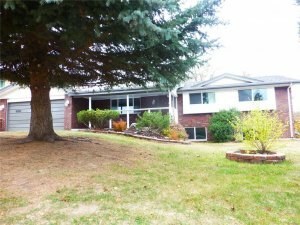 We buy houses in Denver using our own cash, so you can sell as-is and you can sell now. Fast closing times. As mentioned previously, since we use our own money to buy homes we can close as fast as necessary, just let us know. Leave junk behind. When we said you can sell your home as-is we meant it! You can leave any junk in the yard, it doesn’t matter. Sell with mold, fire, or water damage. Some homeowners think that their house is not able to be sold because it has extensive mold, fire, or water damage. This is not true, and we can still make you a fair cash offer on your property. Professional home buyers. We are a professional home buying company that has helped hundreds, if not thousands of local homeowners sell their properties fast for cash without using a licensed realtor. These are only a few of the many amazing reasons for selling your home to a private real estate investment company such as us here at HBR Colorado. If you are a Denver homeowner who is interested in using our home buying services, and you want to get a fair, no obligation cash offer today then please give us a text or call right now at (719) 286-0053 or simply fill out the short form below with your name and property address, and someone from our team will get in touch with you to let you know exactly how much we can pay for your home within 24 hours. Homes For Cash Colorado – Where Can I Sell My House Quickly? 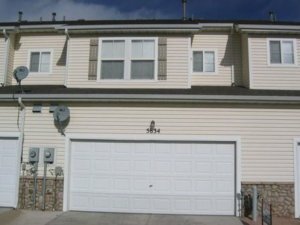 How Can I Sell My House Quickly For Cash In Colorado?